After leaving something in your car, a hitchhiker vanishes! 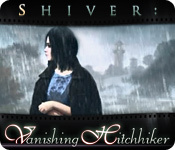 Track her down and return her things in Shiver: Vanishing Hitchhiker! 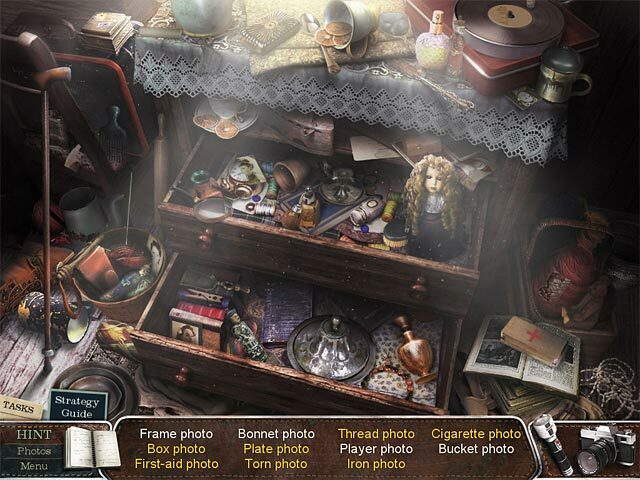 Explore a spooky landscape as you figure out where the mysterious woman has gone in this exciting Hidden Object Puzzle Adventure game. 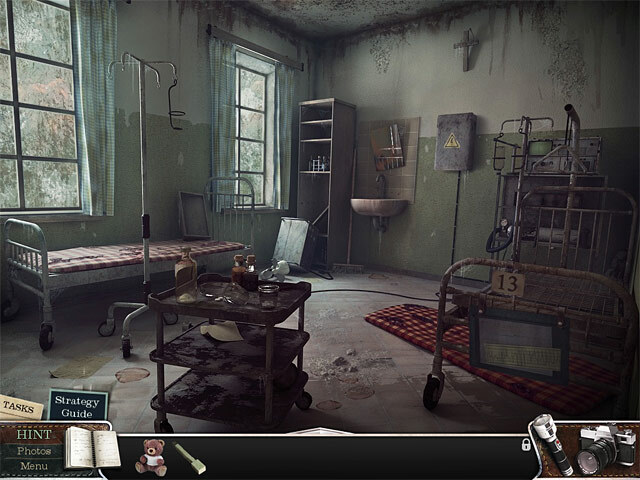 Dive into a deeper mystery as you progress through incredible locations and scenes!